Email address used to pay with. Email address we can use to contact you. The beauty of InstaVIP Packages is that if you want to gain a larger following, a more active account, have people coming to you to promote their product or make money offering Shoutouts, it does just that! Get extra authentic looking Real followers per month, build a loyal audience and establish your place in the fastest growing photo-sharing community in the world. Now, it probably would have helped you to begin your quest for more followers when the app was smaller, but its not too late for you! The Complete Solution crafted for the Instagram “Newbie” or “Professional” who wants to get to grips with becoming famous and making money though their Instagram account. This is the FIRST holistic approach to Instagram Page development and growth available on the Internet!! 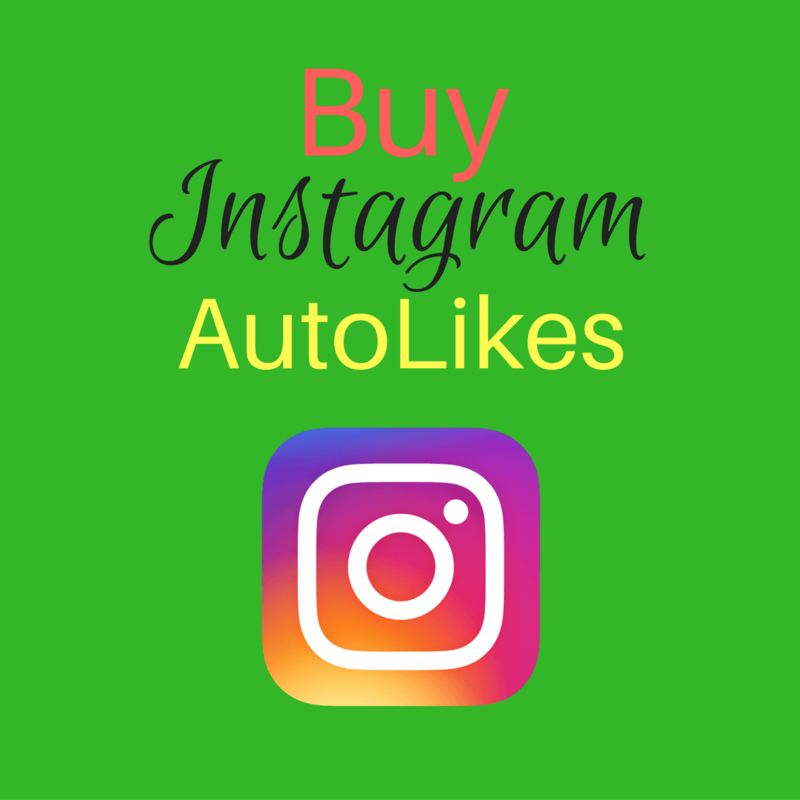 InstaVIP Packages offers you direct access to our most comprehensive Instagram account development method that gets you closer to becoming Instagram famous. You will increase your followers, likes and comments in a consistent holistic approach. You will gain followers through our NEW premium Dripfeed™ service. Your followers are delivered slowly over a period of days. Our team manages the Follower accounts to ensure that Followers are delivered within a few hours based on the package you select.